When Sofia Karppi, a detective in her 30’s who is trying to get over her husband’s death, discovers the body of a young woman on a construction site, she triggers a chain of events that threatens to destroy her life all over again. Struggling to be both the single mom her two grieving teenagers need and the brave detective she must be to solve the case, she can’t help but identify with the young victim and put her life at risk. Deadwind is a highly thrilling series from Finland mixing crime investigation and personal drama. 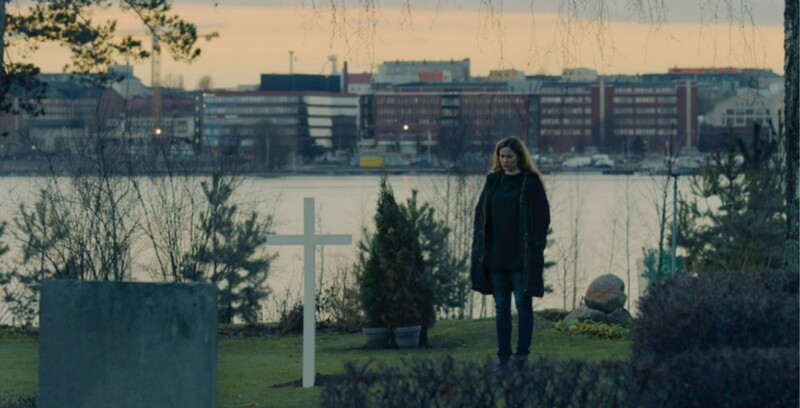 With both a thrilling investigation like only the Nordics can craft and powerful personal drama elements, Deadwind has emotions in store for everyone.